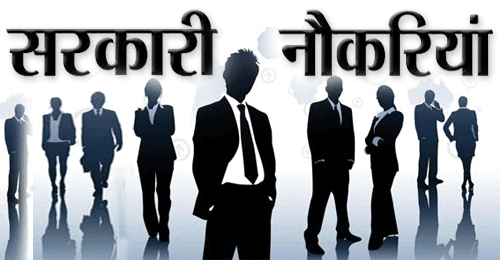 Telecommunications Consultants India Limited(TCIL Sarkari Naukri 2019) is a government of India owned engineering and consultancy company under the administrative control of the Department of Telecommunications, Ministry of Communications and Information Technology, Government of India. Applicants who have completed 5th/ Primary School Passed or equivalent from a recognized Institute for TCIL Sarkari Naukri 2019. 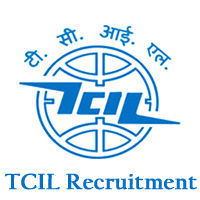 Eligible & Interested candidates can Download Notification From Official website page at www.tcil-india.com TCIL Sarkari Naukri 2019.